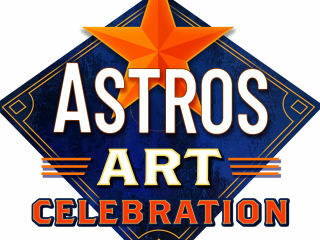 Off the Wall Gallery presents "Astros Art Celebration: The Exhibition"
Major League Baseball-sanctioned artist Opie Otterstad has created the Houston Astros World Series Artwork Collection, featuring special tailgate and fan events and in-gallery appearances by Otterstad, April 6-8. 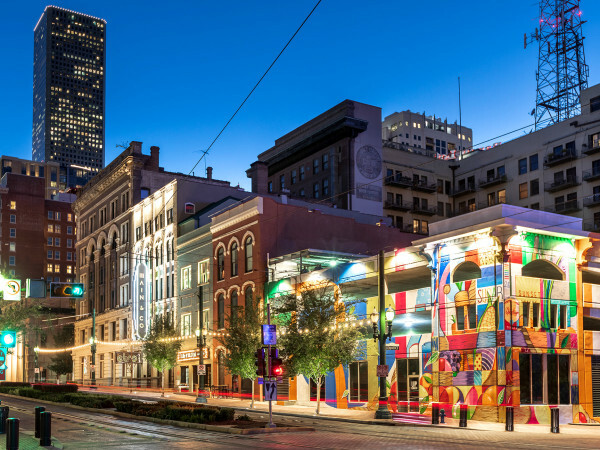 Fans can collect their own limited edition fine art print of Houston Celebration 2017 as well as many other Astros commemorative artworks created for the 2017 World Series Champion Houston Astros. 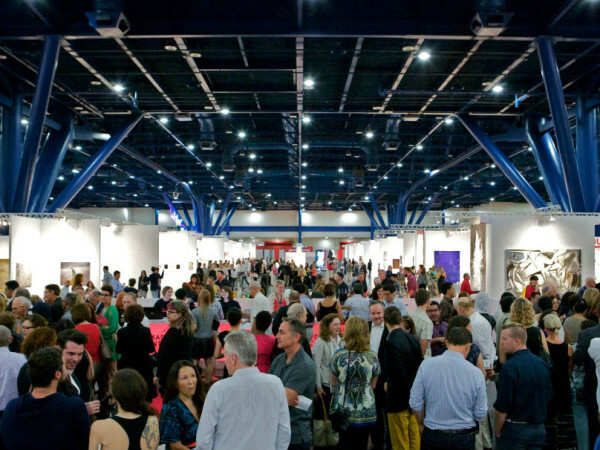 All artwork is on exhibition through April 15 and available for acquisition.